These mattresses use material that is exclusive to Beds by Design. 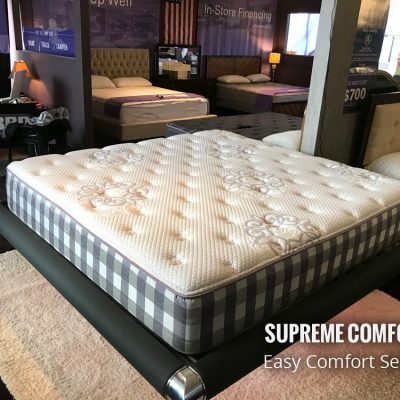 The Synergy Core and DuraMax are the newest and most innovative materials that self adjust and conform to the body as you lay on the material. These mattresses use material that is exclusive to Beds by Design. The Synergy Core and DuraMax are the newest and most innovative materials that self adjust and conform to the body as you lay on the material. 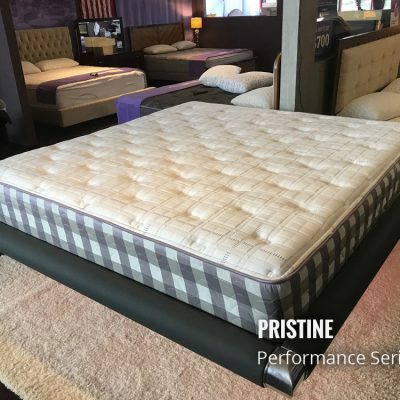 So popular with athletes who need the maximum pressure relief and muscle recovery, it has quickly become popular with all types of people who look for the next greatest thing in sleep. 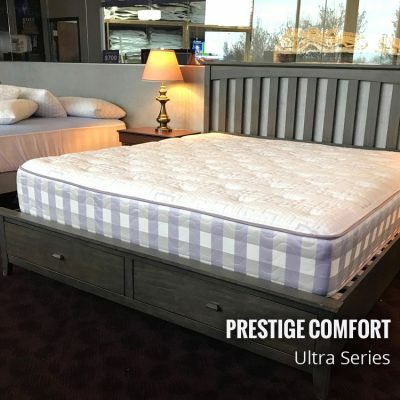 For the discerning person wanting the very best, our Synergy Series sleep systems are the best of the best. 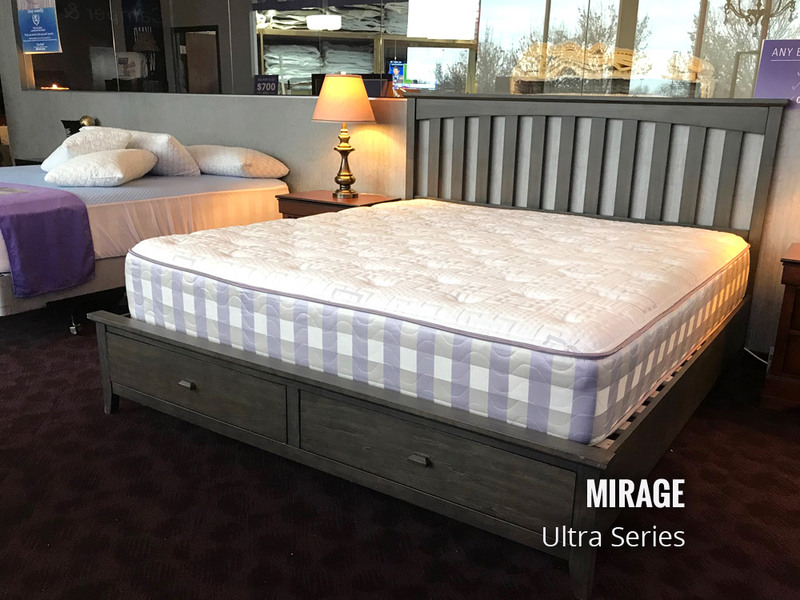 Unmatched in comfort and performance that you can feel from the minute you crawl in, you’ll never look at any other bed the same again.